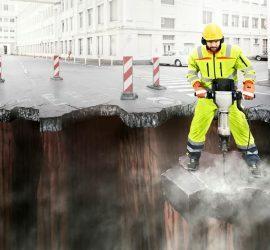 The 3D streetartists Frederike Wouters enchant her audience with anamorphic 3D streetpaintings that led the limitations of the painting and reality become blurred. Seen or photographed from a special viewpoint, the distorted shapes and lines, that are created by her on walls and the pavement, build a realistic impression of a 3D Scene. After finishing her 3D streetpainting Fredda invite the public to step into the painting and interact with it in a funny way. 3D streetart is made for photography with mobile phones or cameras. 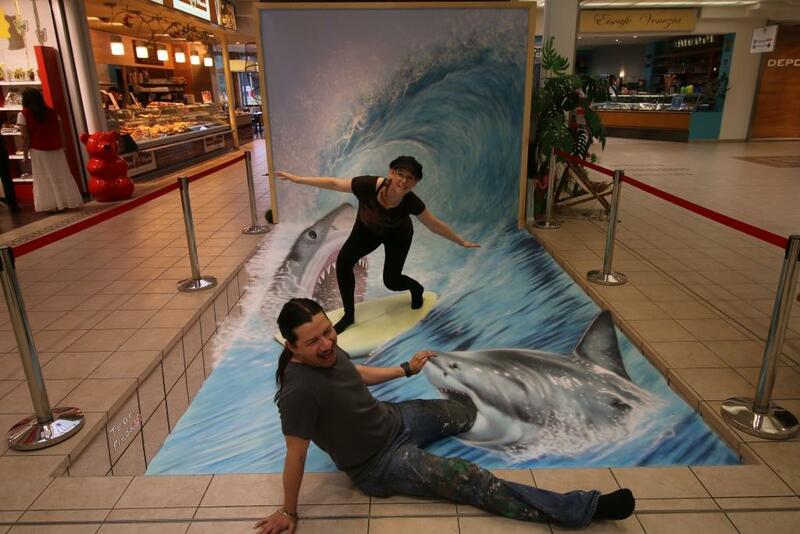 Because it is so stunning, funny and entertaining, 3D streetpaintings have a huge viral potencial in the social media. It is art that you can touch and interact with, that is understandable for everybody no matter how old, rich or educated the spectator is. Fredda Wouters is connected with creative people around the world. This network, her experiences and Freda Wouters’ skills as a studied marketing manager (tourism and event management) make her the perfect partner for you to organize your streetart event. 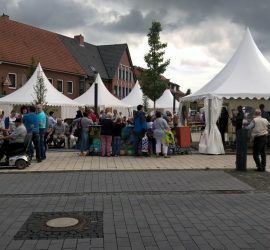 No matter if you need a streetart- and promotion concept for your fare booth or if you even want a whole streetart festival to be organized. For her own Streetart eventconcepts Frederike Wouters uses her many experiences and personal contacts in the streetart scene. She makes streetart experiences possible that highly inspire the public as well as the artists.